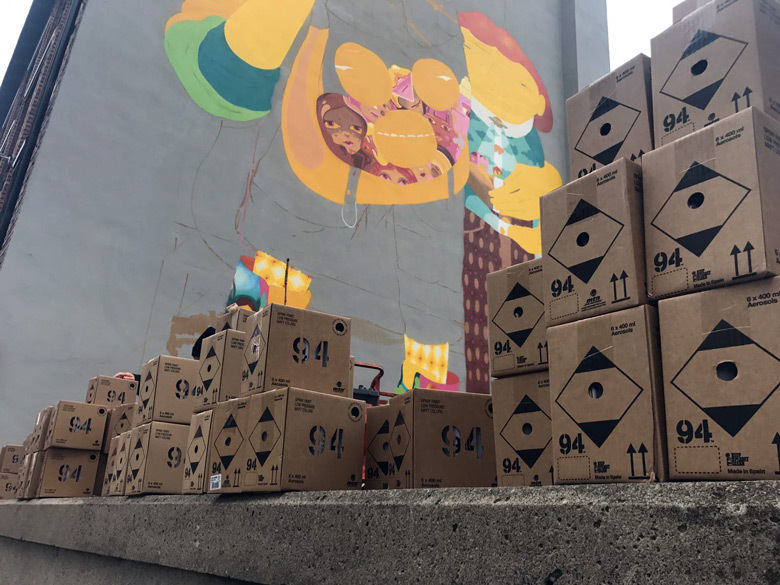 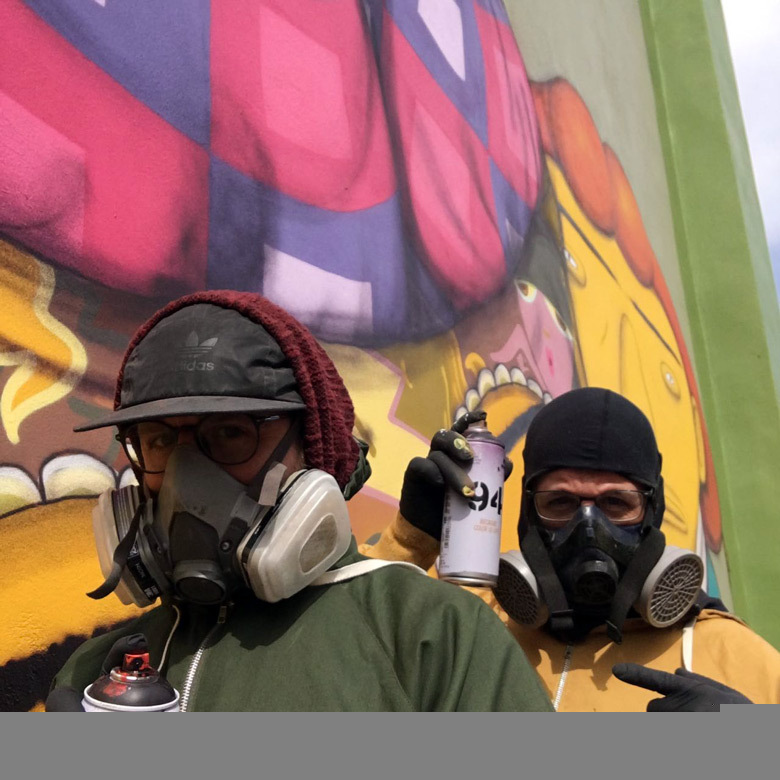 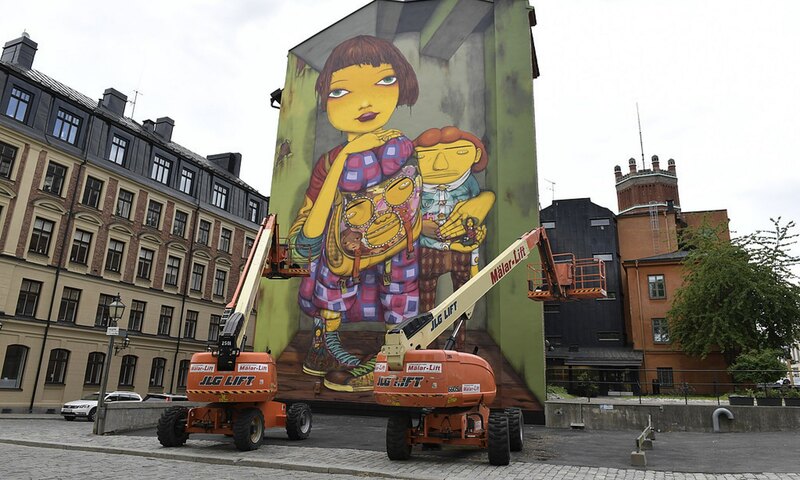 Photo credit: Janerik Henriksson/TT, StreetArtNews, and MTN-World. Categories: Features, Seen on Streets, Street & Urban Art. 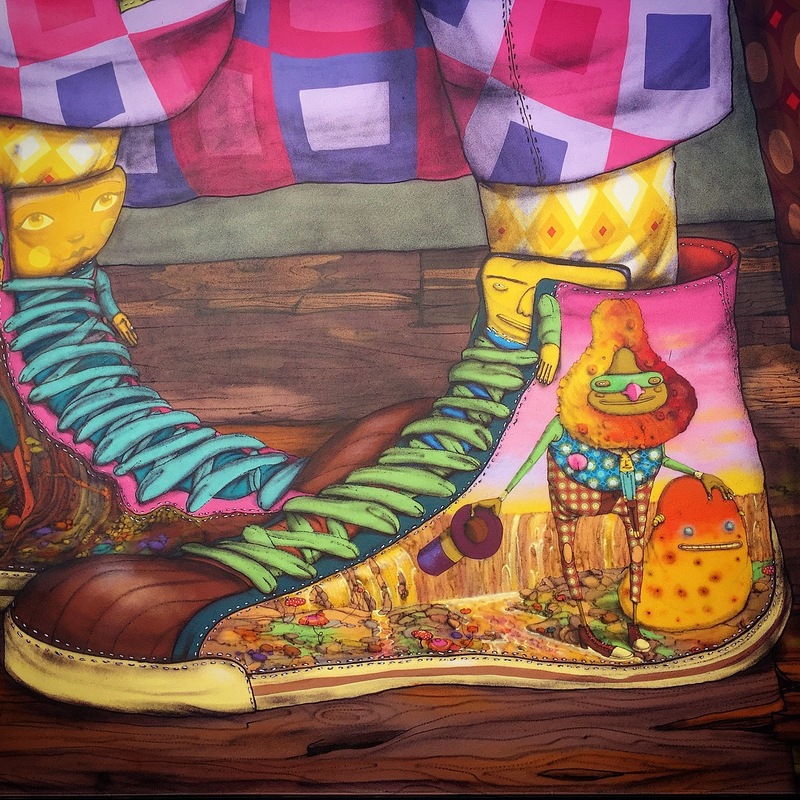 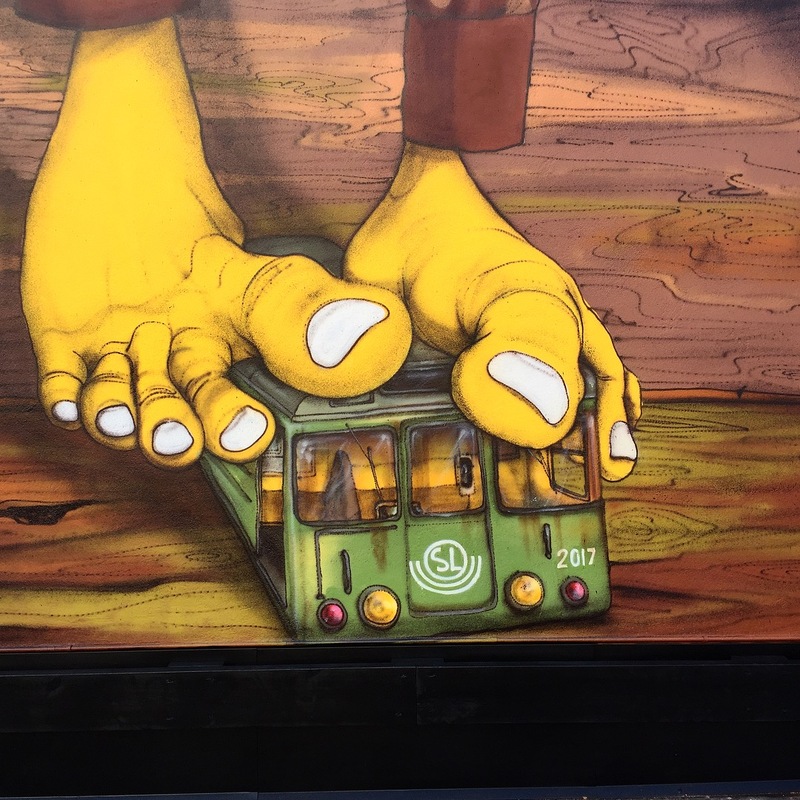 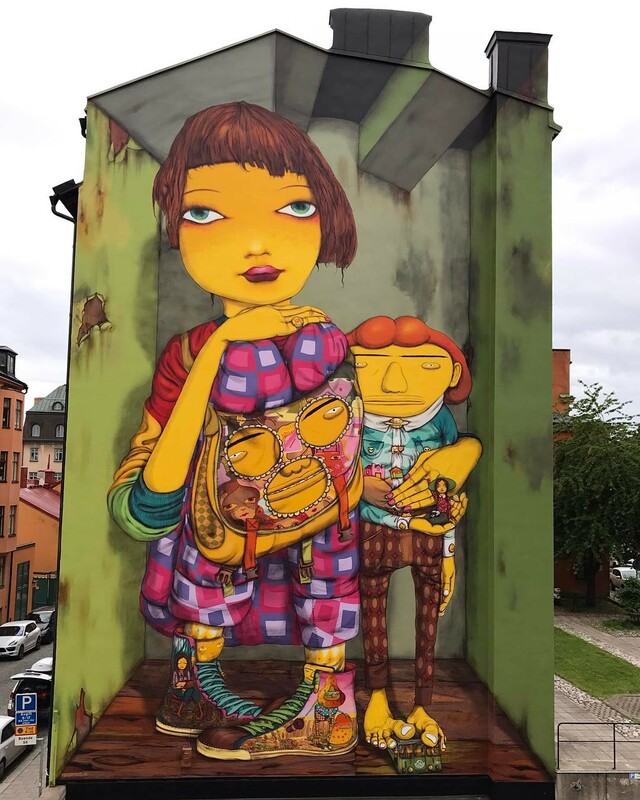 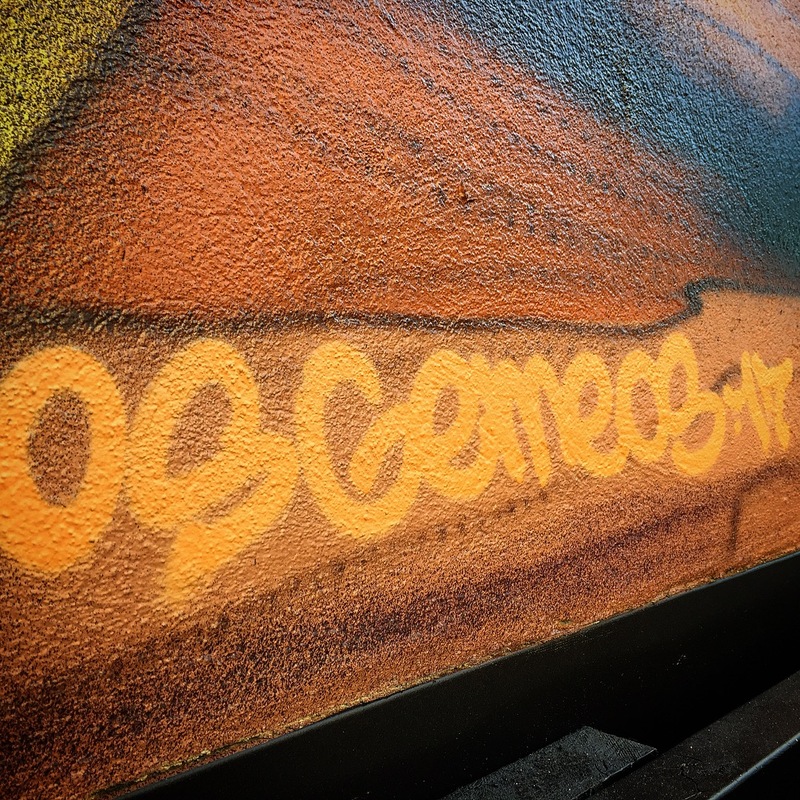 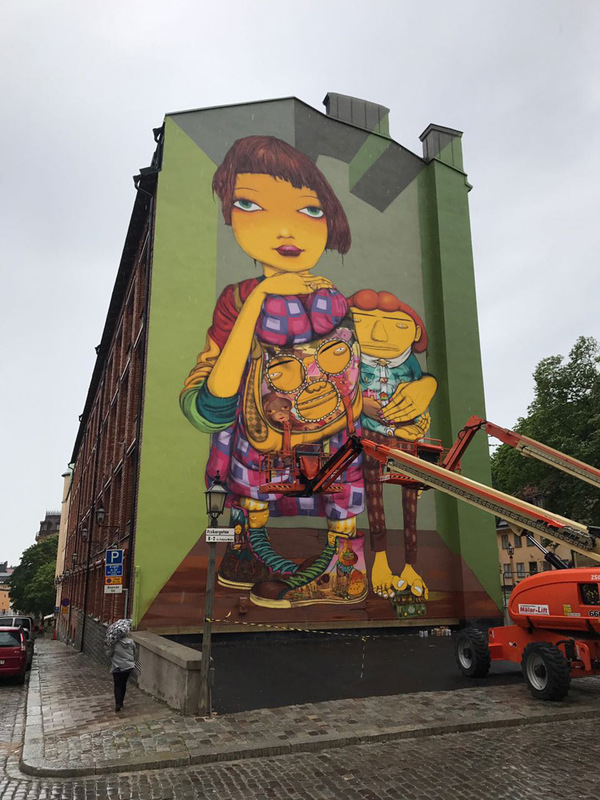 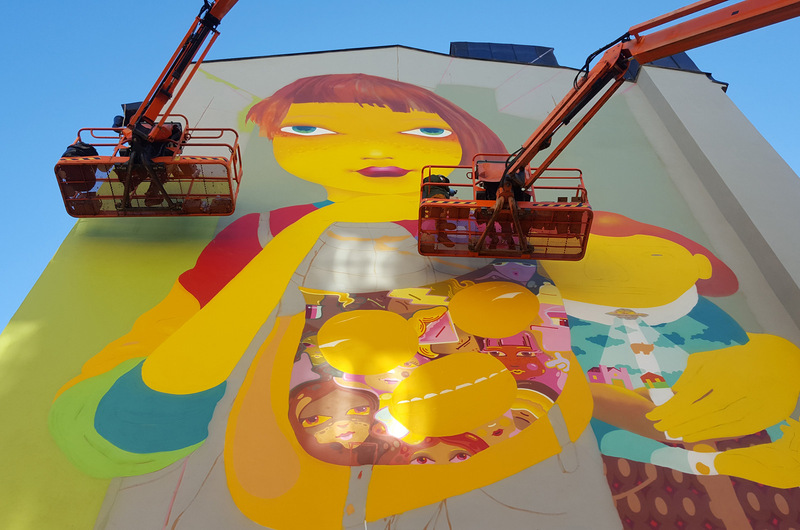 Tags: featured, Features, Os Gemeos, Seen on Streets, slider-featured, Stockholm, Street & Urban Art.